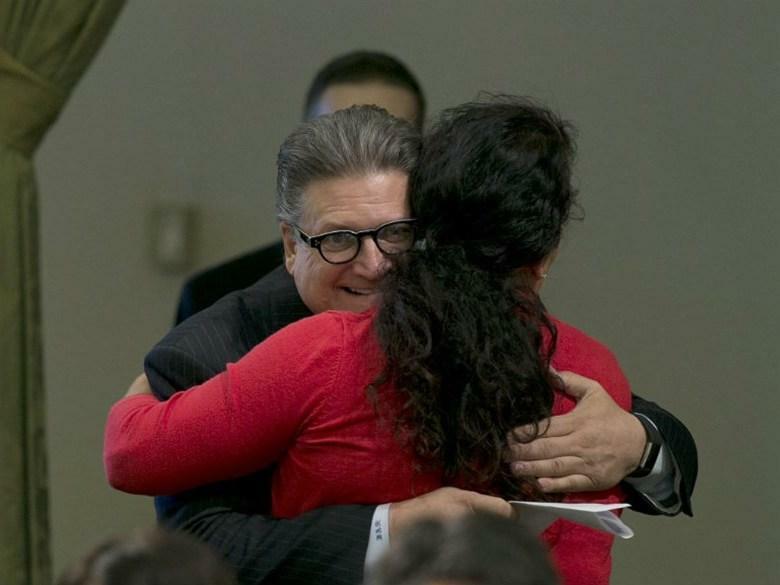 • The California state Senator known as "Huggy Bear" is no longer allowed to initiate hugs, but can keep his job. • This year's flu vaccine wasn't entirely effective against the early-season influenza A, but it may help with the influenza B strain that emerged more recently. Today's reporting by Bob Moffitt and Sammy Caiola.